!!! 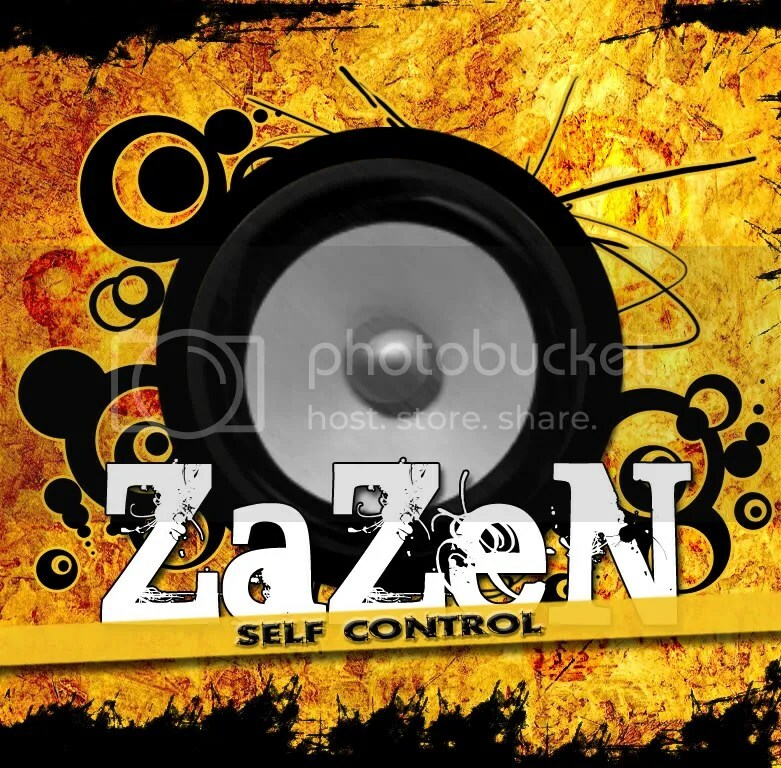 !BEST of 2010 – THE Selector Choices!!!! A personal view in different categories, of the tunes and albums that played nonstop, all over the year, on my home stereo and mp3 player; as also a couple of other things I would like to highlight. 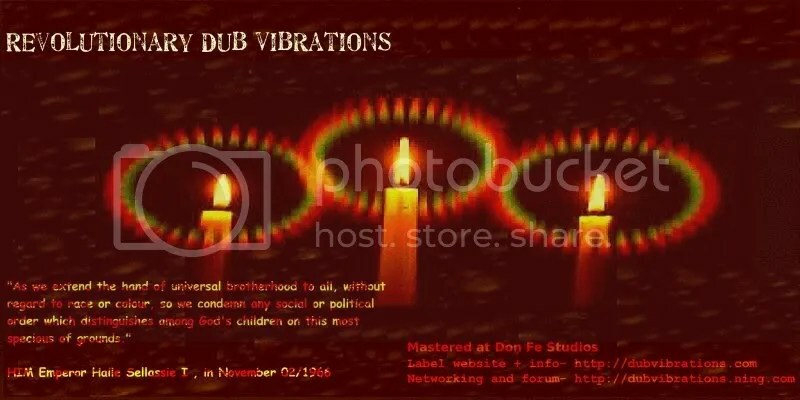 On da clock news, personal reviews, in depth and serious interviews and articles, pre and unreleased samples and full tunes, and lots of CD competitions; there´s something of everything in worldwide reggae music to check and learn here! 2010 also brought their PDF styled Magazine, and I guess it´s just a matter of time you will be able to find it next to newspapers and magazines on your local stores. Good Work! 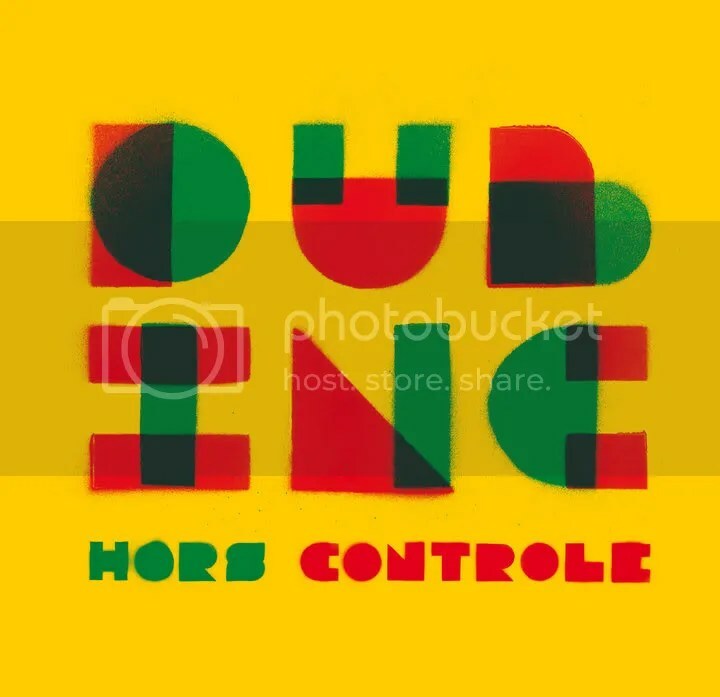 Some could argue this is a bit of promotional convenience, once Irie Up were ZonaReGGae BEST of 2010 Voting Poll friendly partners…(oh yes!, and that I´m also distributing it in Portugal:)…But for a rookies year, Irie Up did an amazing work in 2010! With just 6 issues they have already spanned all over the World, wid distribution points in Japan, North America and more than 20 countries in Europe. 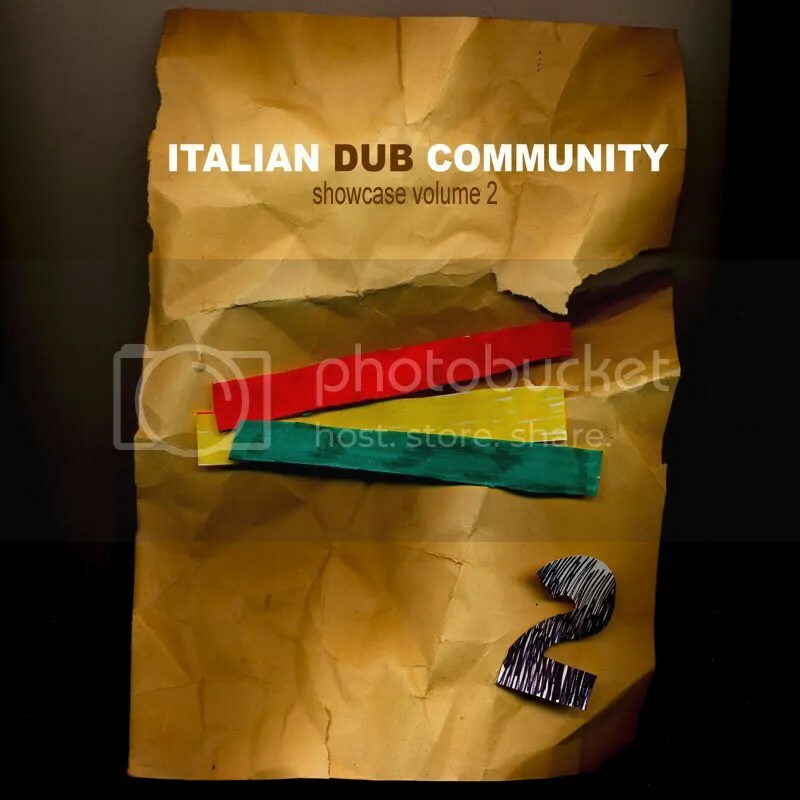 Being an ‘underground’ Do it Yourself tradition publication, and favoring Roots Reggae, Dub and Soundsystem Culture, provides Irie Up with a light and uncompromised vibe, and that is surely it´s most welcome and strongest point! 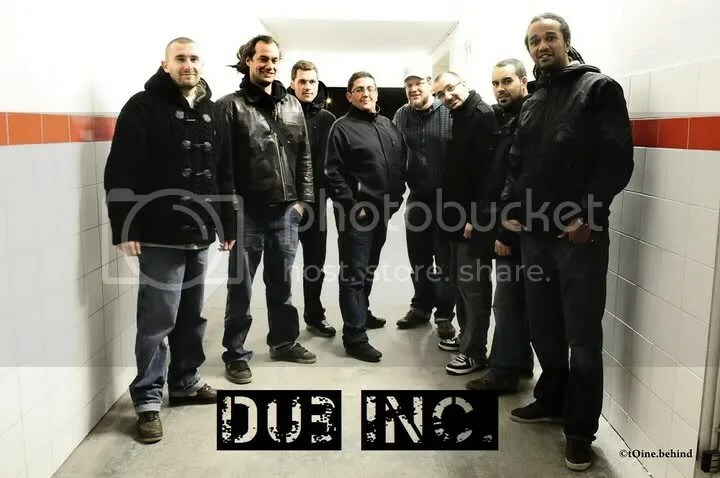 Personal and real views, a willing to promote the unknown forces in Dub music, amazing photos and unique interviews are just a few of the many great features, in a magazine where even the publicity is interesting! 5 stars! Created in 2008, they are also a actual registered non-profit association…well, many of those out there right?…but Talawa crew really do what they proposed and are supposed to! Getting close to 5.000 users, and to 5.000 hours of audio available there! Talawa.fr is unique, free and unlimited! 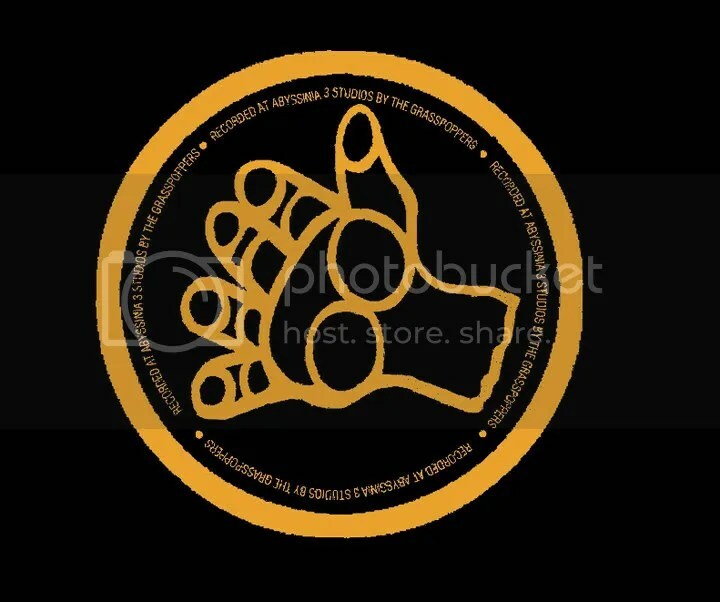 They aim to promote, share and help spreading the word with no commercial advantage in mind; and if for that they have to limit their content upload policy to strictly roots reggae and Dub music, so be it! Although many Jamaican artists have considered Portugal to be the ‘European Jamaica’, mainly for the weather and the powerful vibes the audiences provide when they visit and perform; our country reggae scene, movement and ‘industry’ still has a lot to grow and learn. 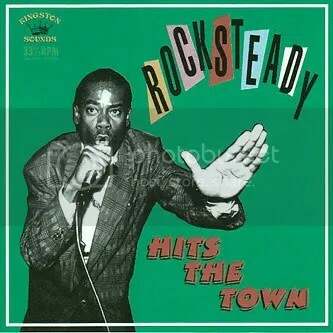 But if there´s one artist that keeps faithful to the roots and original reggae vibes, that man is Freddy Locks. 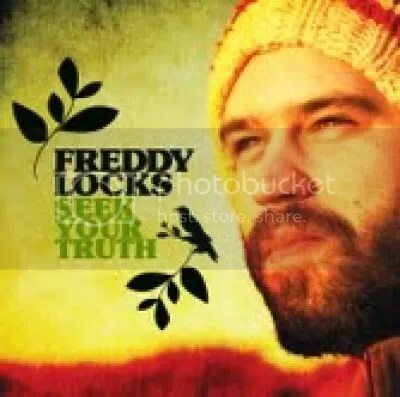 Seek Your Truth, is Freddy´s second album alongside his backing band Groove Missions, and my choice for best Portugal album released in 2010. 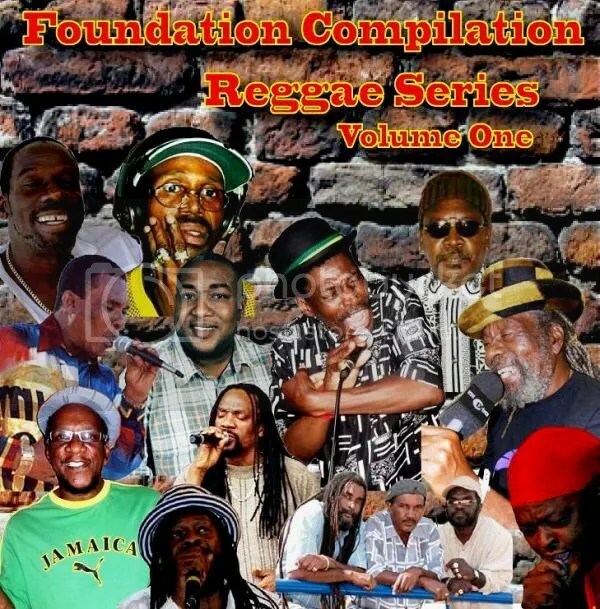 For anyone out there in search for modern revival roots reggae music, filled wid revolutionary words, check it, you won’t be disappointed! Free downloads are a blessing dis days! Standing out against the big labels commercial bullshits that are in no way helping the artists and the music, it´s the proper way for musicians to state: the Music is ours! 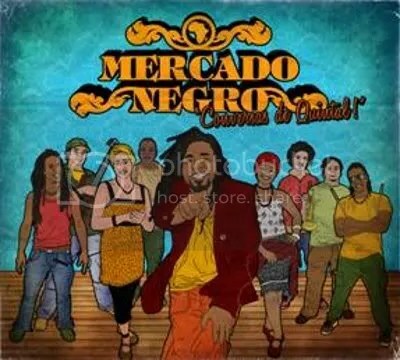 ZonaReGGae plays and promotes a lot of dis monthly free vibes; and 2010 choice for the Best free download release, comes also outta Portugal! 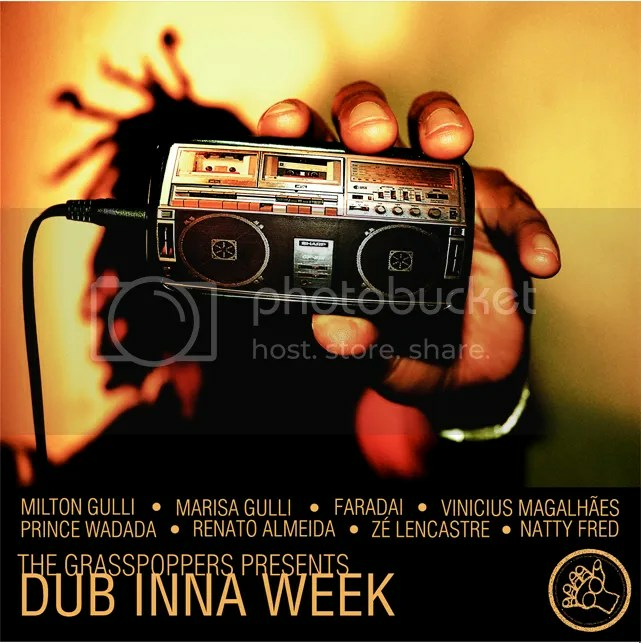 The Grasspoppers, a collective of musicians and artists from different projects, pay tribute to Dub Music wid Dub inna Week. Relaxed and uncompromised homemade production in one week only, there´s nothing to dislike in this conceptual venture, so go on and grab it! Popping out monthly on the internet like popcorns, mixtapes are DJ´s addiction! Also, a very hard category to select the best one! 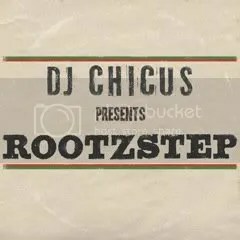 But dis one from Brooklyn based, and RedBud Records crew member, DJ Chicus surprised me:) It´s a heavy 100% vinil mix for sure, wid a perfect mixing technique and showcasing what I consider to be, the proper way to dubstep reggae music! Listen and get it for free! 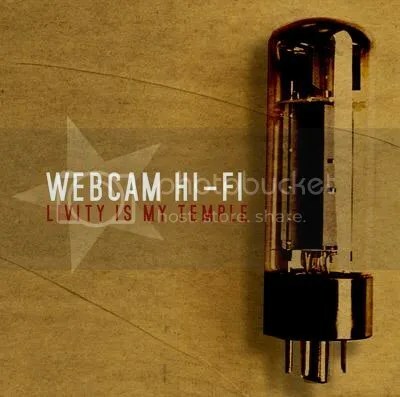 My choice for Live recording of the year, was actually recorded in 2007. 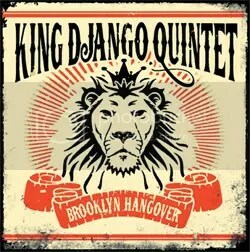 Consisting of 18 tracks spanning US Ska master King Django career, Brooklyn Hangover ‘it’s the closest you can get to having a King Django Quintet concert in your living room!’In this first ever live release from Django, the sound is so amazing, that you will doubt it´s a live recording! Celebrating the 30th year since the release of landmark album London Calling by The Clash, and also remembering the 7th year passing since Joe Strummer death, ‘Shatter The Hotel’ is a very well accomplished project, to pay tribute to Joe Strummer´s music and also further explore what he once described as a ‘punk-rasta interface’ music. 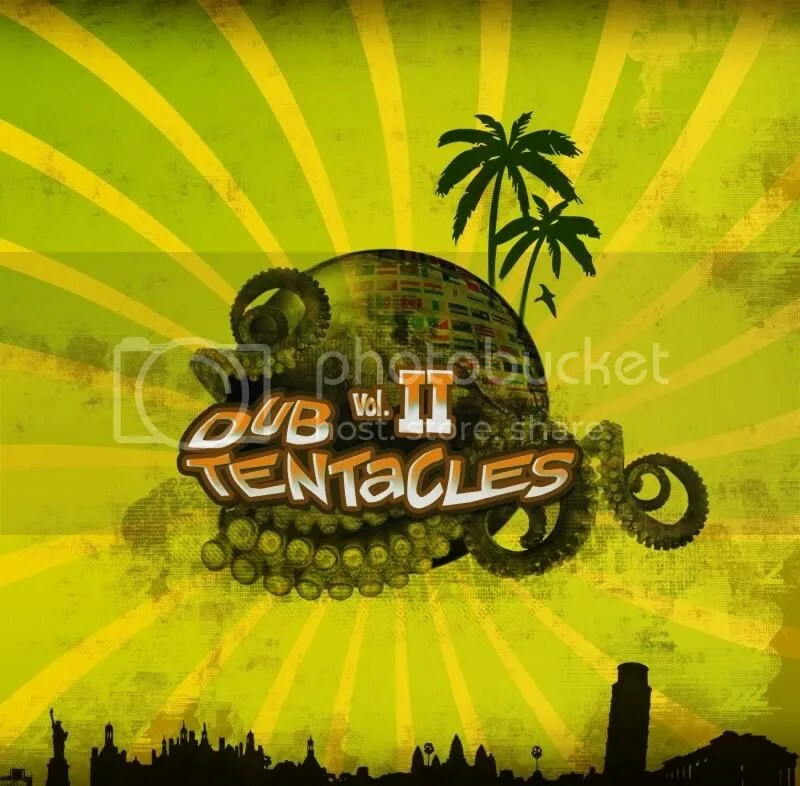 There´s reggae, there´s dub and there´s even some electro approaches! 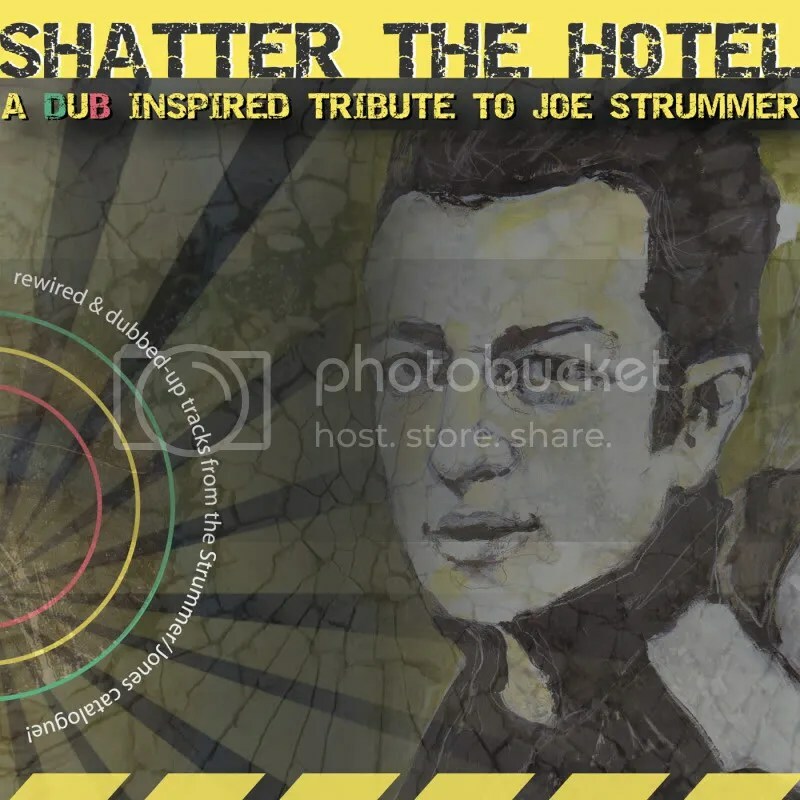 Shatter The Hotel as so much of unusual as it as of original, and one of the few resources for you to listen to bands like Creation Rockers, Dubcats, Dub Antenna or Infantry Rockers. 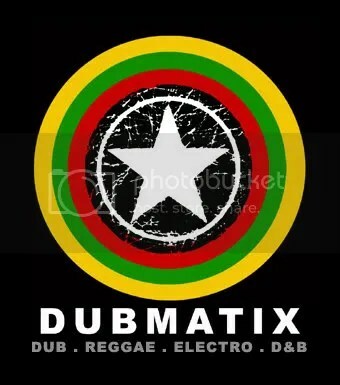 Still, just for Dubmatix´s amazing rework of London Calling, it´s a must listen album! 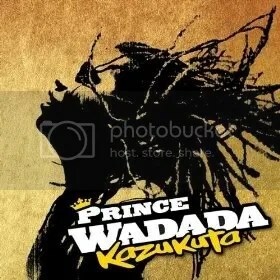 Releasing a good reggae tune is one thing; writing a touching lyric is another….when you combine both…boom tune! 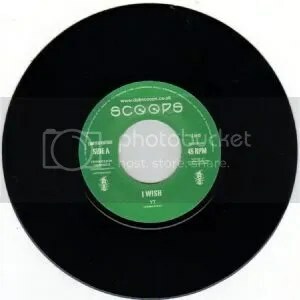 On the Dub scene, and released by Scoops Records, in the amazing Vibronics 12X7inch ’10 monthly series, the song/lyric combination recipe was masterly achieved in veteran YT tune ‘I Wish’. An Amazing wish list for mankind to think over! 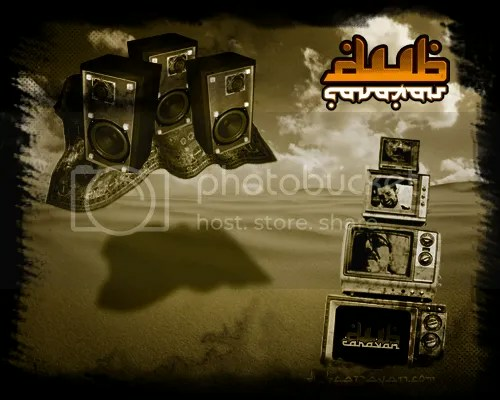 2010 BEST soundsystem Deejay style lyric! 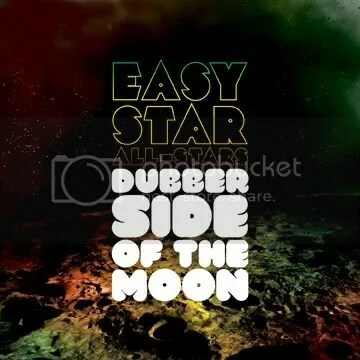 to when it was easy skanking, positive vibration,dat a higher meditation! ah Dennis could a sing about the revolution. And that may be true because Dubmatix‘s System Shakedown, just had to feature on this list! 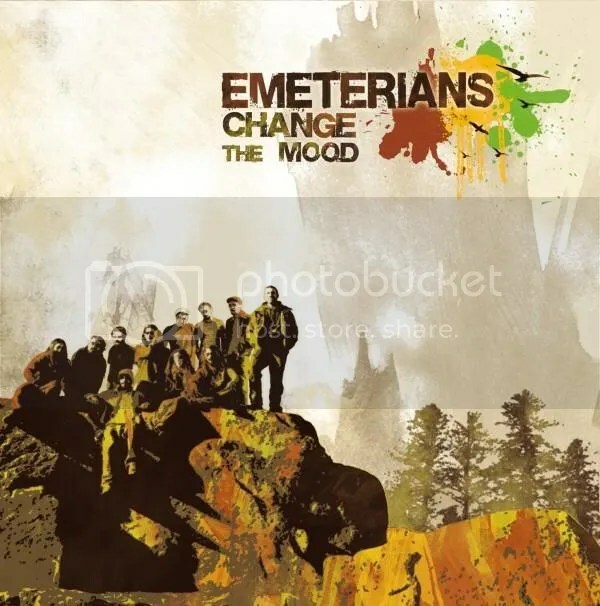 Not my favorite album or even compilation of the year; but if you listen to this, musically diverse, album carefully, you will understand what I mean! There are so many different styles presented; and so many singular vocal styles featuring, that whether in the digital approaches or in the more instrumental favored tracks, every tune in this album seems to be crafted personally for the artist providing the messages! 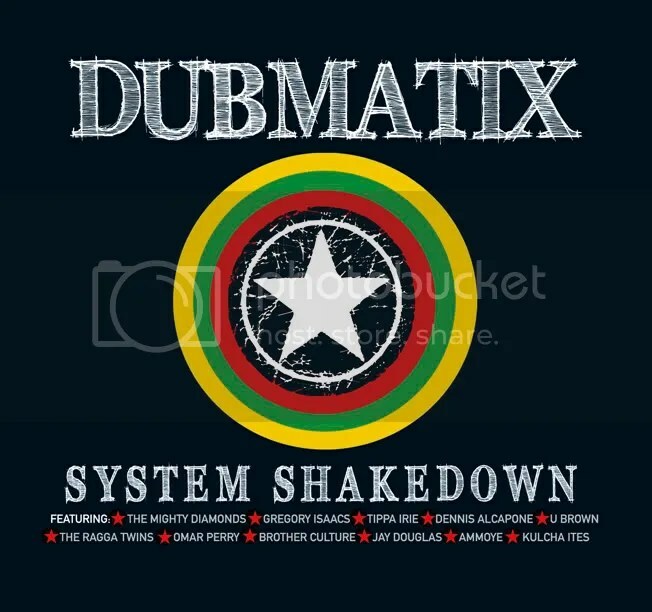 Between the high demanding production level, and the efforts made to feature artists like Mighty Diamonds, Dennis Alcapone, U Brown, Brother Culture or Tippa Irie, System Shakedown is the work of a Dub master reaching the King status! 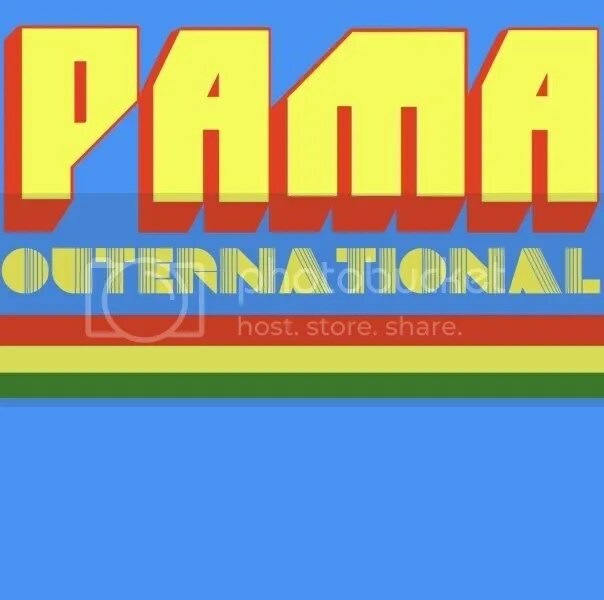 Easiest choice for me this one:) An extraordinary reconstruction of Pama International 2009 Outernational release, by the vanguard´s dub master Mad Professor! 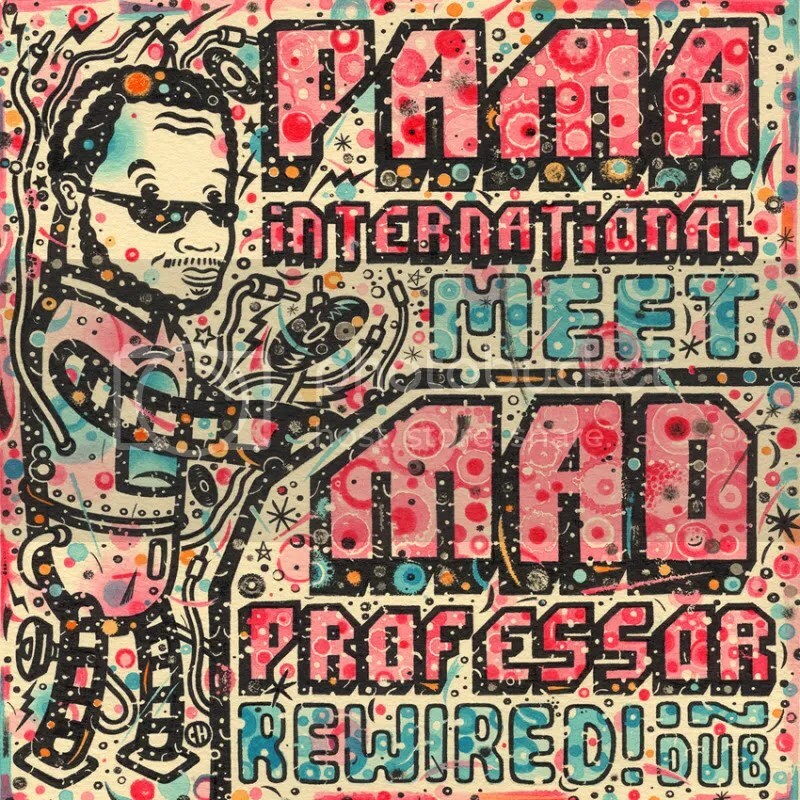 Rewired in Dub is a unique dubwise trip(ping), that only Mad Professor could pull out from what was already a groundbreaking album! 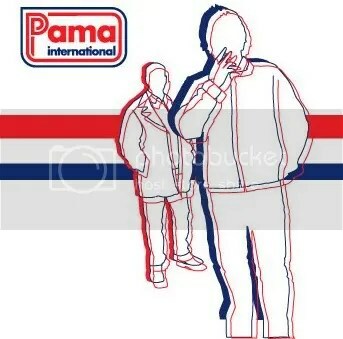 The crowning of an amazing 10 year career, for Pama International, who are now taking an extended break, but will keep on surprising the revival scene, with releases on their Rockers Revolt label! Oh yes! And the art work gets my vote for BEST Cover of the Year also! 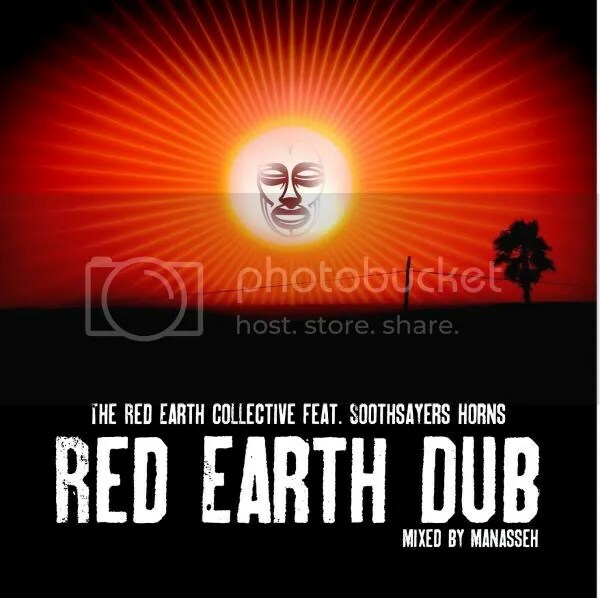 Another groundbreaking release from London based Soothsayers & Red Earth Collective; Red Earth Dub is one the most creative Dub ventures listened in the latest years! 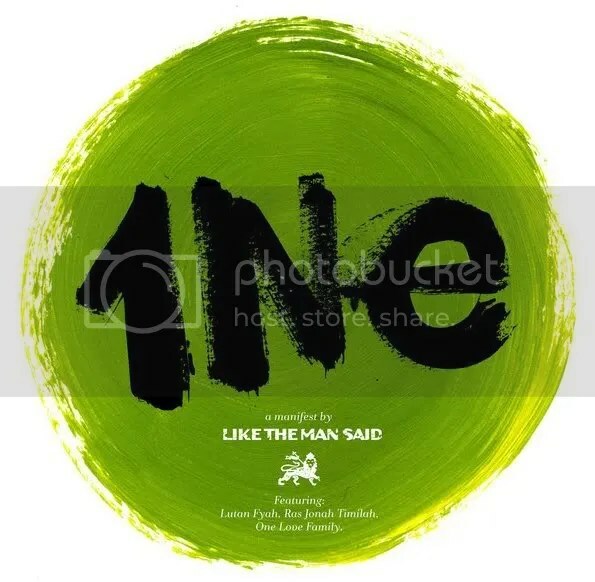 Bringing back reworked themes from 2009 One More Reason album, and a couple of new ones, this is a perfect blend of roots reggae with funk, jazz and afrobeat. The live mixing from Nick Manasseh deserves also much credit, in this mystic dub journey; wid Soothsayers once again foreseeing another (of the countless!) futures for the Dub phenomenon! 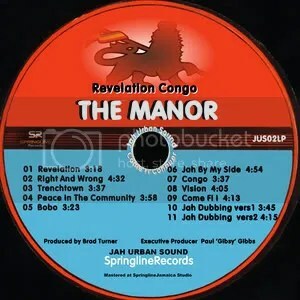 Following the footsteps of Black Ark, Tuff Gong and Channel One, The Manor is nowadays underground reference. Hailing from East London and working alongside an amazing crew of original roots lovers, his debut album, Revelation Congo, is definitely out of dis world and one of those destined to…future acknowledgment. The mixing is amazing, the sound is vintage and the vocals a new style without definition, only tried once upon a time by Lee Perry himself! 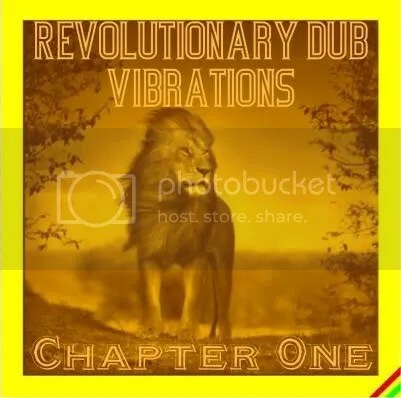 Music is made of cycles (like everything else in existence actually), and when someone remembers to theorize about a ‘new foundation’ in reggae music history, 2010 and Revelation Congo will be the starting point! 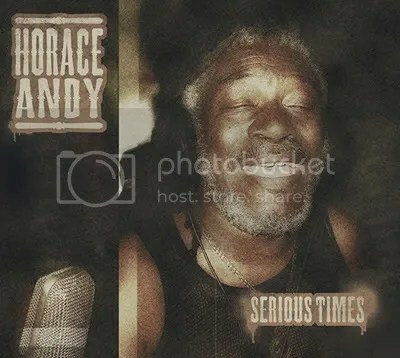 Any compilation release featuring artists like Michael Rose, Eek A Mouse, Ras Michael, Leroy Smart, Cornell Campbell, Johnny Clarke, Earl Zero and Rico Rodriguez, should immediately be recognized and praised. 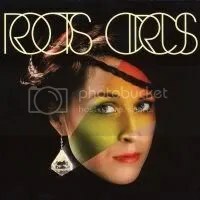 They are not just all present on Classic Reggae Recut, as they are singing new recordings of timeless classics they released on the 70Ts and 80Ts! 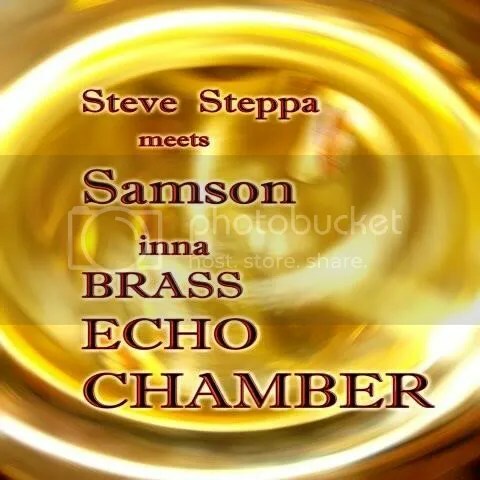 Russ D, Steve Vibronics, Gussie P and of course Cultural Warriors mentor Lion Paw, did the rest, rebuilding the classic tunes and mixing them wid a warrior steppa touch! An amazing work presented in a kind of, showcase tradition, featuring the Dub version on the ‘B side’. Will Chapter 2 top dis one? Let´s hope so! 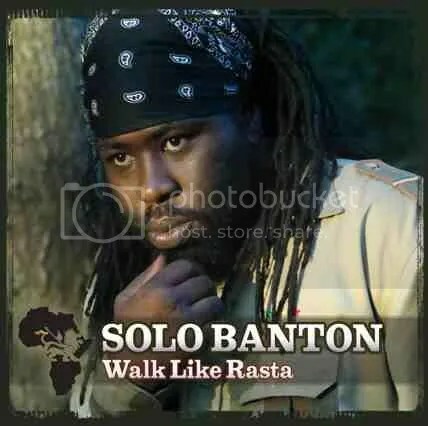 One of the Best UK releases in many years, Walk Like Rasta, presents veteran soundsystem deejay Solo Banton for the first time in a long play release. 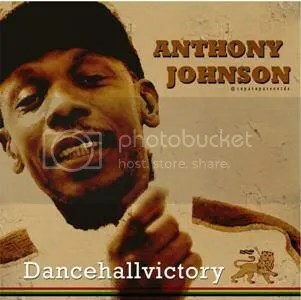 In a unique and unusual style, Solo Banton mingles oldschool deejay style, British rub-a-dub and toasting wid an original fluent flow, that surely amazes many hip-hop ‘stars’. 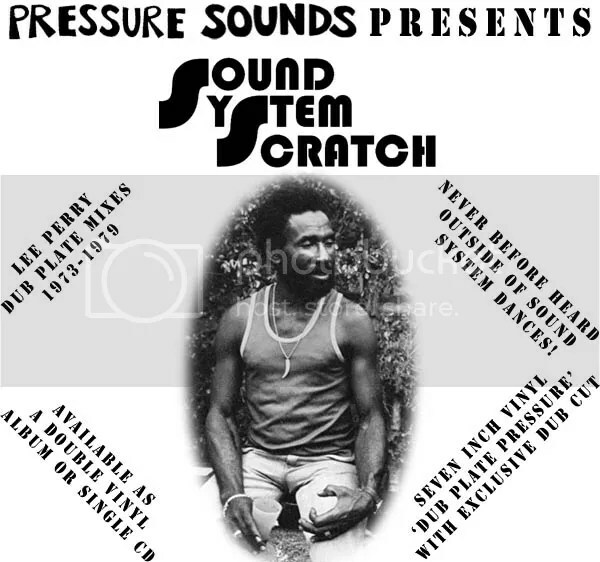 Kris Kemist and Reality Shock players do the rest, over powerful pure Roots Reggae sounds, some Dub and digital Steppers pearls, and lots of UK Roots, displaying an ability to create modern music inspired by the many influences reggae offered over the decades, always featuring a desirable Heavy bassline! 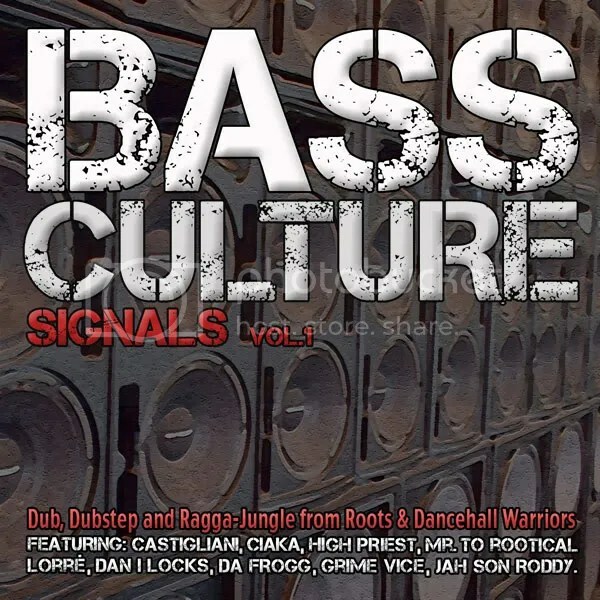 A welcomed debut featuring nowadays best British Deejay, Solo Banton! 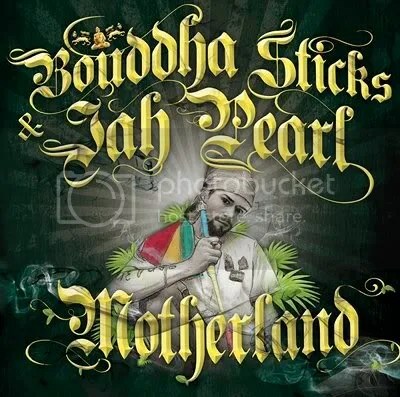 Whom humbly, righteously and truthfully, walks and talks like a Rasta! 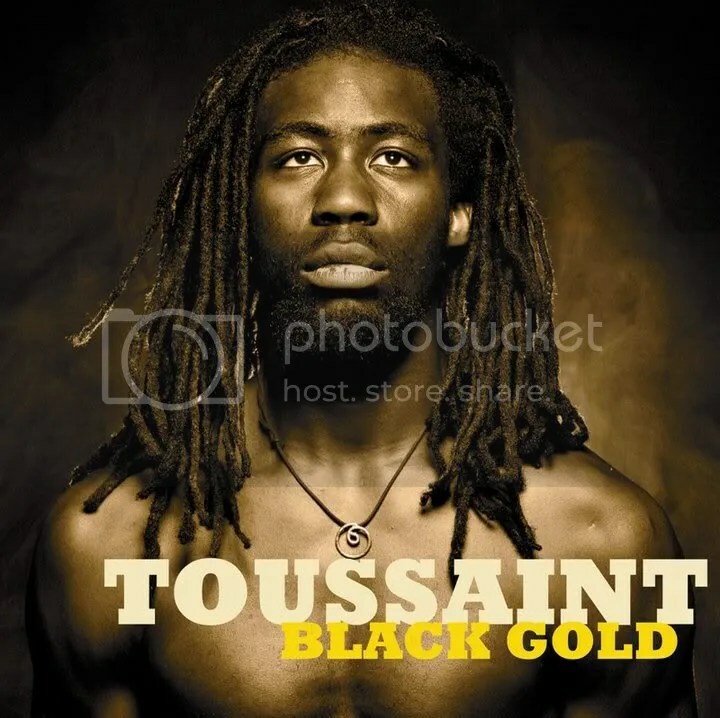 Even though Toussaint is no novice in music, this is a reggae debut for a well known voice in US soul music. 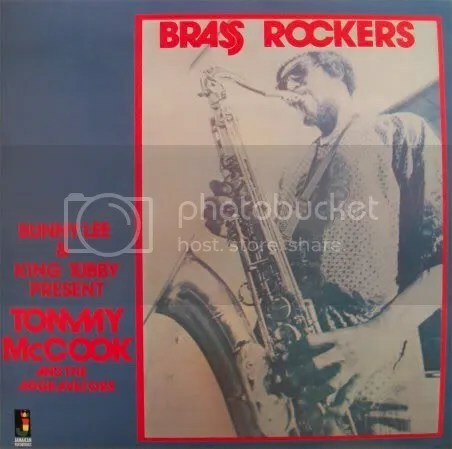 I-Grade records, Zion High & Lustre Kings productions teamed to present dis remarkable blend of roots and soul music; and the only thing above it is Toussaint´s vocal range and sharp lyrics. 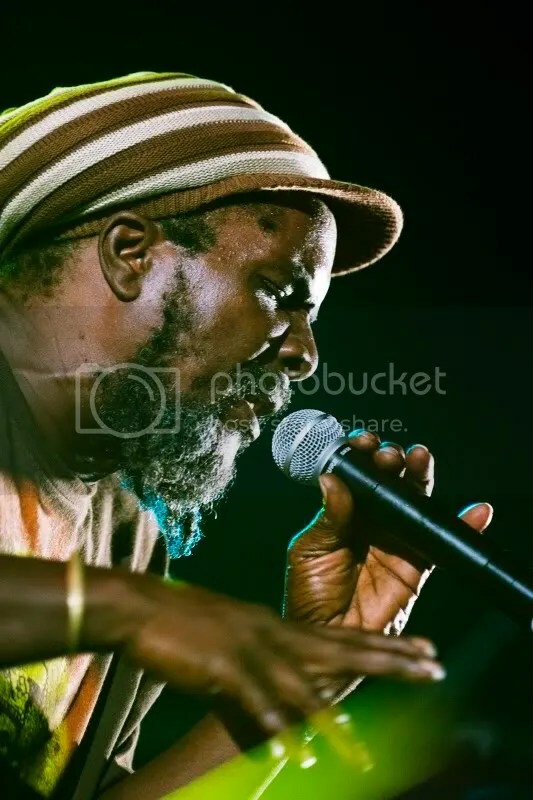 Roots in a modern time, introducing to the reggae fans one of the finest voices in present time, Toussaint ‘The Liberator’! 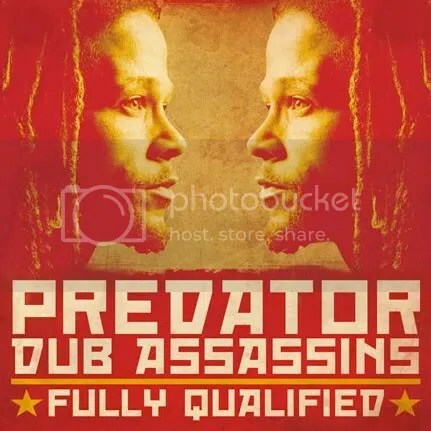 I-Grade Records keep on going in the vanguard of modern reggae music, to bad this was the only 2010 release made available for I to support it. 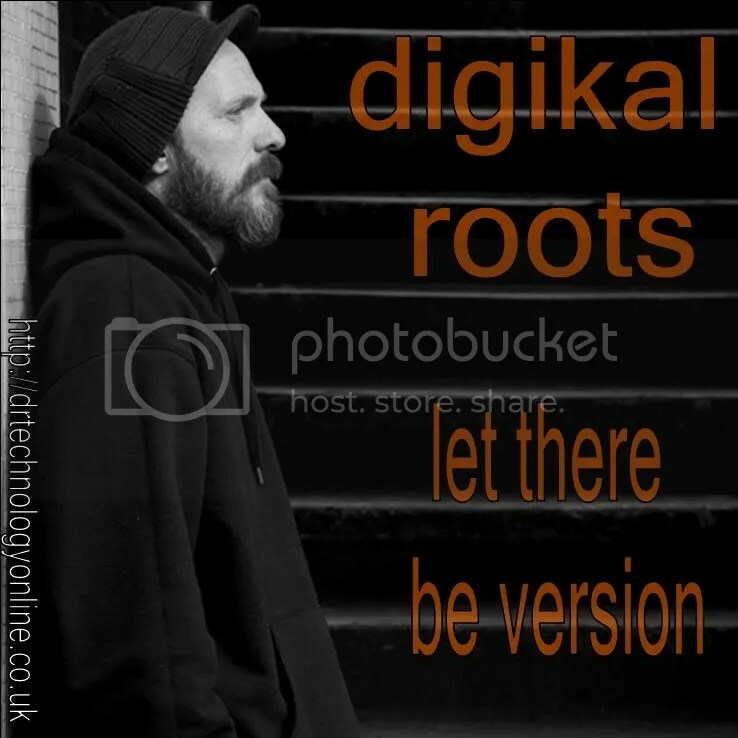 Every album with the words Strictly and Roots combined in the title, will go straight into my player. Sometimes it´s a disappointment…other it´s a joy for times to come! 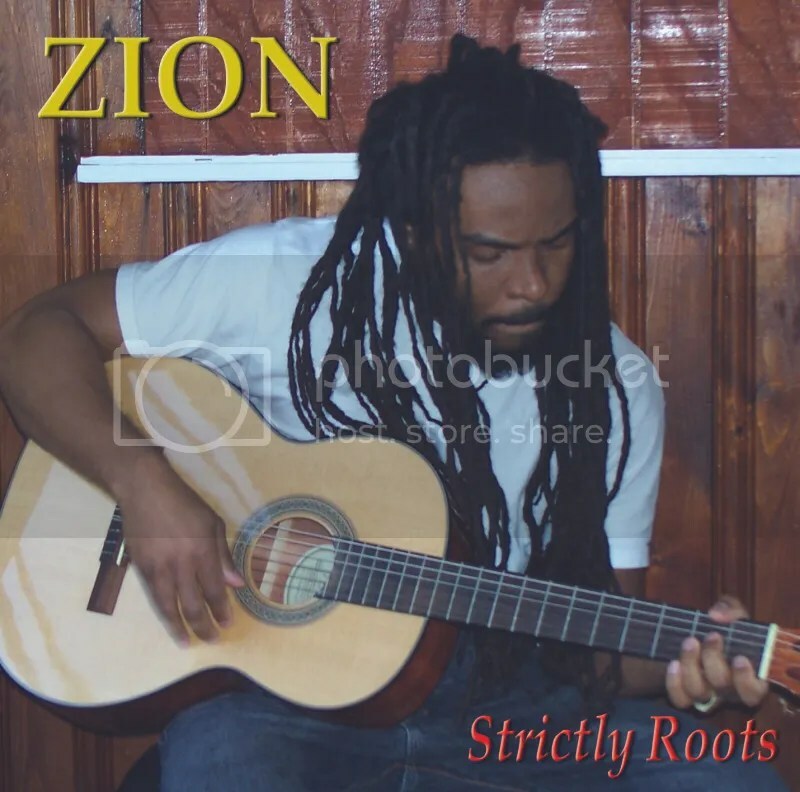 Not easy to find out whom Zion is, and I’m still not certain about the number of albums he released, but Strictly Roots is the work of a talented and faithful Rasta, which was 2010 revelation artist for me. 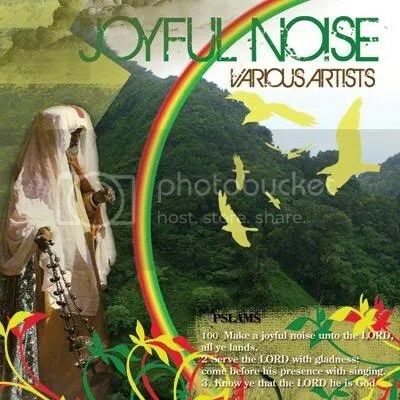 The instrumentals, the recording and the mixing; everything was made by this young artist hailing from Dominica Island, and everything is perfectly arranged to fit his oldschool singing style. 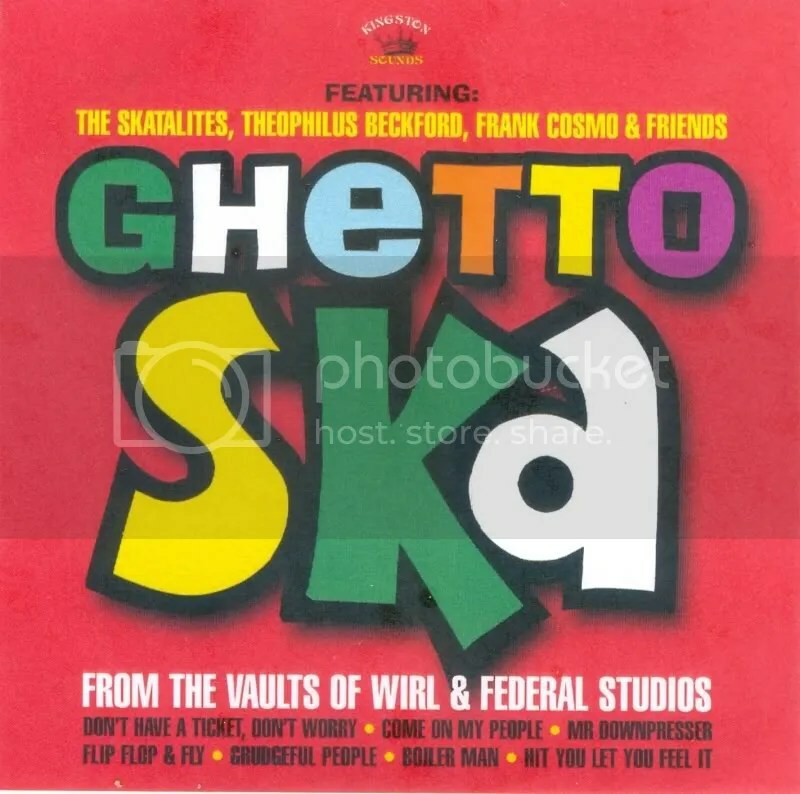 Words of wisdom, faith and consciousness from a modern times struggler, ‘discovered’ by Professor Skank from Skank Records, always bringing the best, crucial modern reggae music from the islands! Not Easy at All, Fyah Beat & Music Life Movements crews provide the riddims, in this vibrant collection of original conscious roots music! Volume 2 will be coming soon, dis time featuring younger artists. 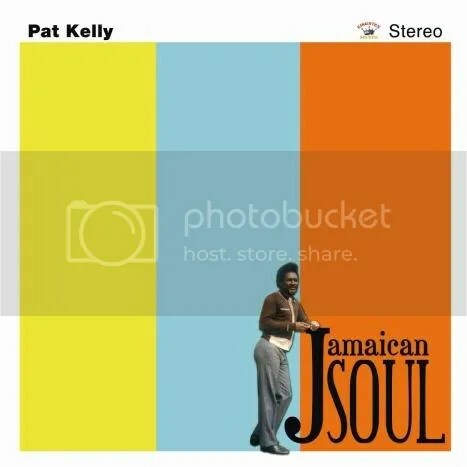 In the 70T´s, there was a famous migration movement from Jamaica to Canada, with artists looking for some freedom in their work (mainly alongside Jerry Brown, Summer Studios); with the current lack of freedom and creativity going on in Jamaican industry dis days, it was about time someone decided to take it to Canada once again! 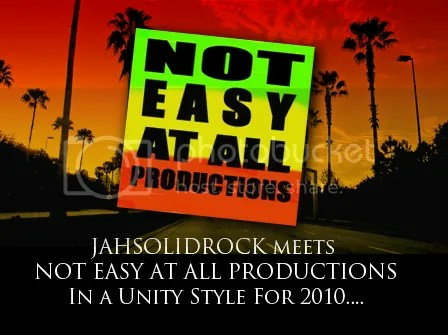 The beginning of the amazing 2010 cooperation between Not Easy at All & Jah Solid Rock, Collie Weed riddim was the best way to start the year and take this partnership aim, to bring back original roots reggae vibe, very seriously! 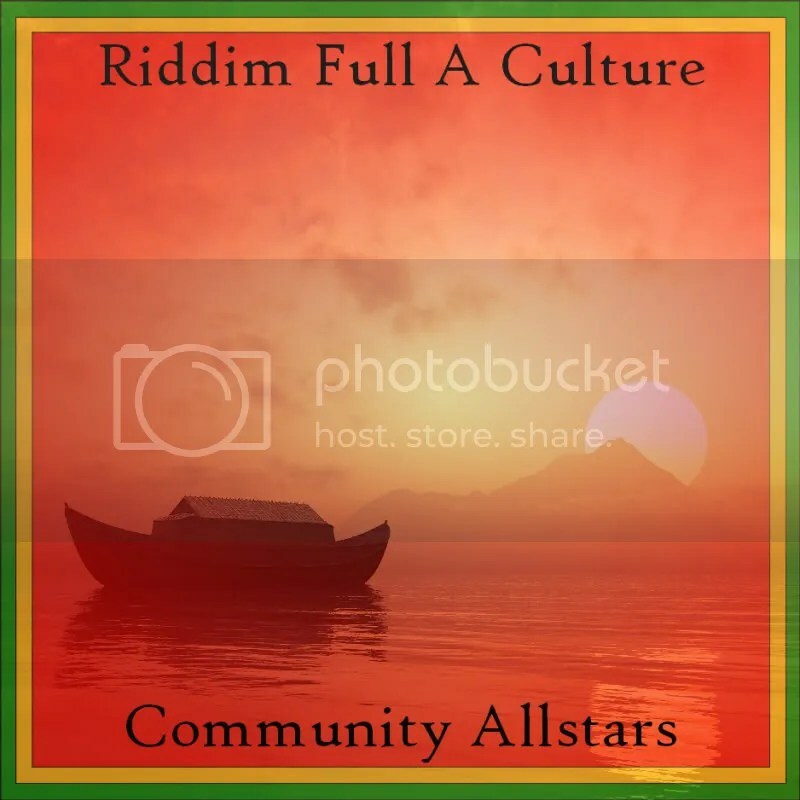 Based in the Jamaican 80T´s heavy drum n bass roots music, Collie Weed brings different vocal styles wid the likes of Earl 16, Chezidek, Benaissa and Wild Life, in a riddim that will surely last for years to come! Impossible for me to distinguish dis trio! 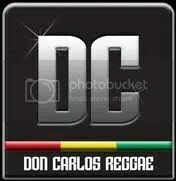 Not only the 3 labels supporting ZonaReGGae to the maximum, as also the ones that brought more original reggae music in 2010! 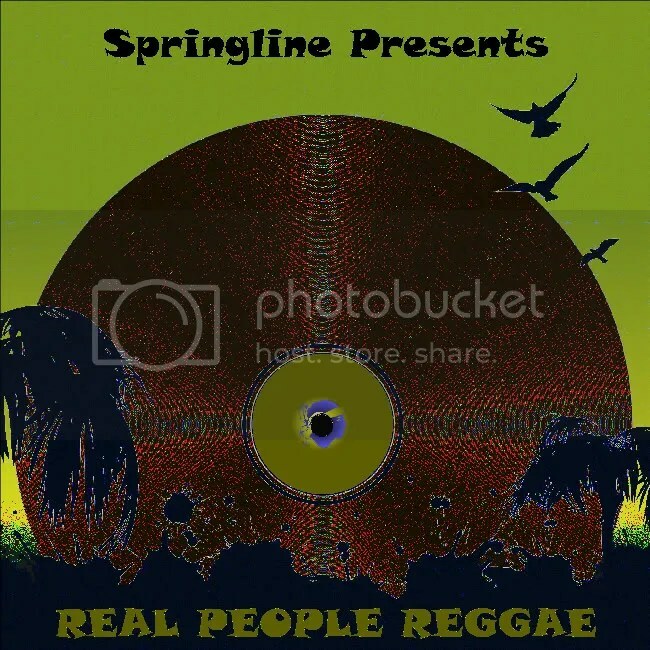 -Springline Jamaica, produces and promotes music in a vintage way, and are rulers on the beloved and much necessary underground circuits. More important than all, the Do It Yourself tradition is reaching new boundaries wid the work of these 3 labels; and everyone else thinking about selling out to the Big Fish, should instead be looking at the efforts developed by these crews. 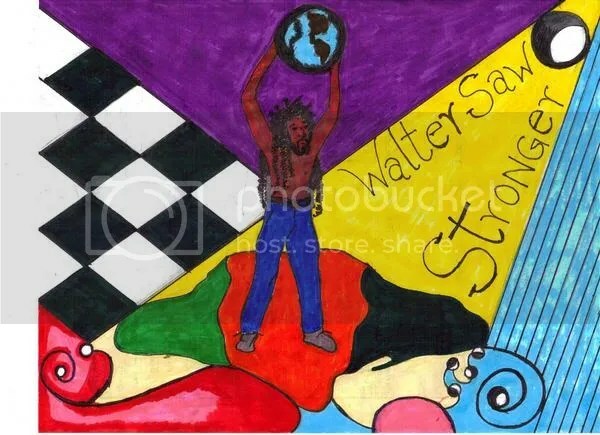 -Teach them Right, is the return of a forgotten legend in Roots music. 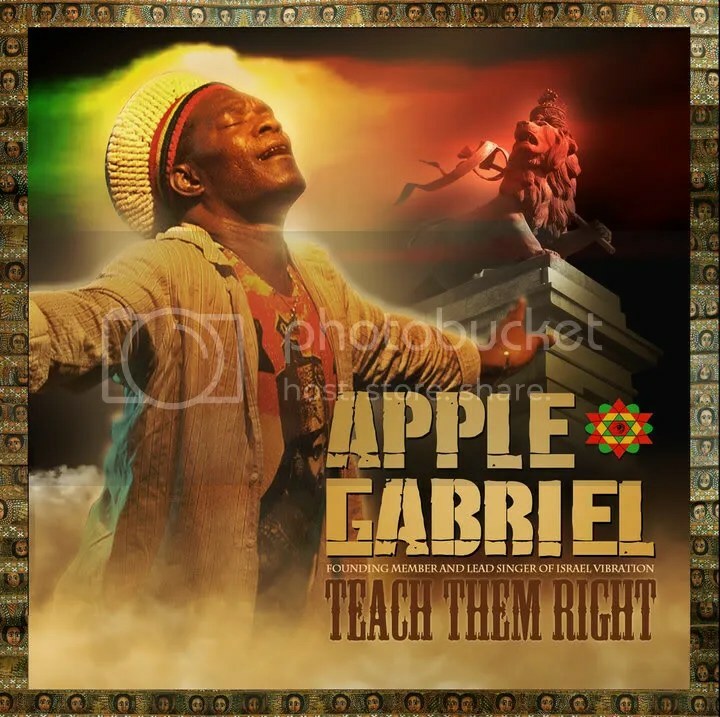 Apple Gabriel is a struggler, coming back with the proper teachings in his everlasting unique vocals. Not Easy At All crew did the rest! -All said about The Manor’s Revelation Congo in the previous mention…but I will say it again! Underground Ruler! And be aware for his 2011 brand new album ‘C.A.F. Studio 7’s’! 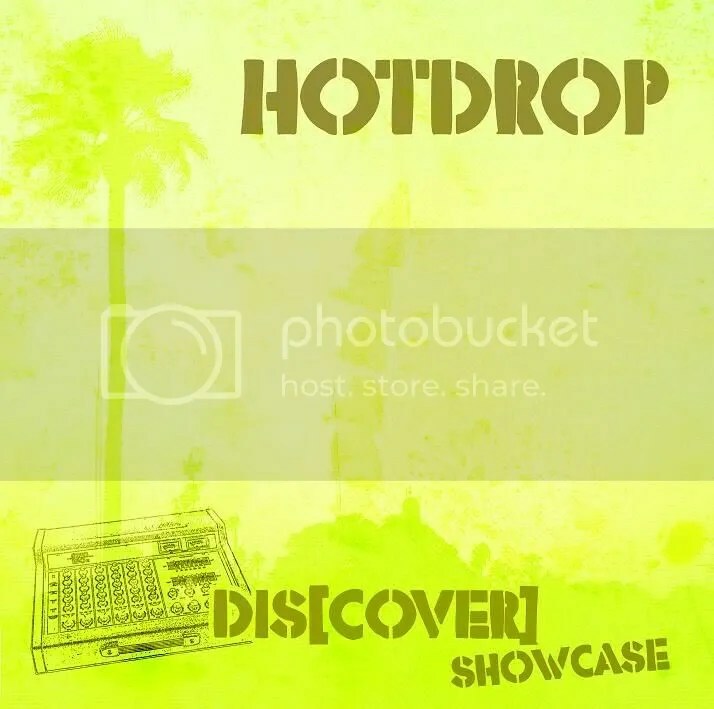 Just click the cover above for some tuff previews! 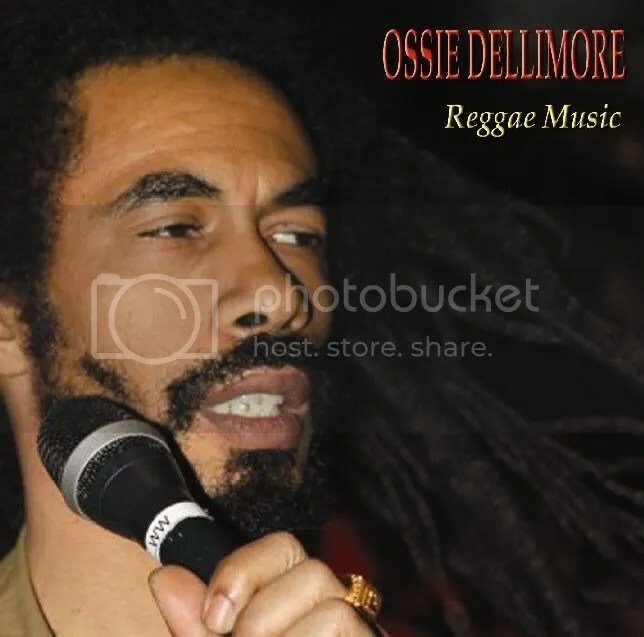 -For those not aware of Ossie Dellimore career, I just have to say that you are not listening to Reggae music! 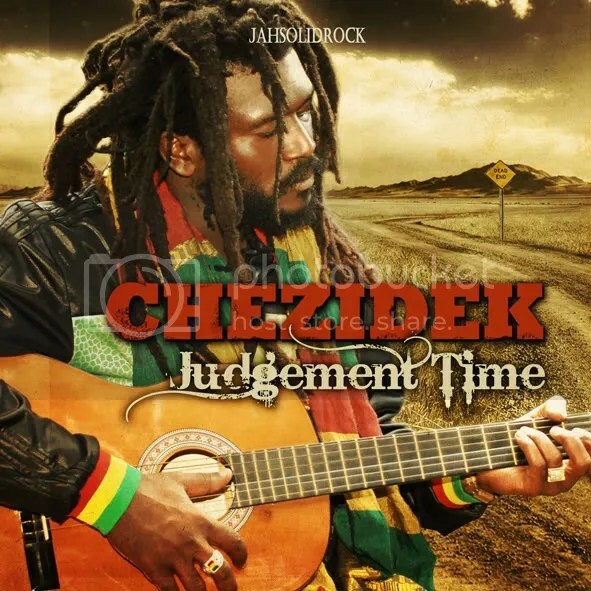 Roots Rock Reggae to the bone in his latest Reggae Music, provided by a true backing band, Soldiers of Justice. 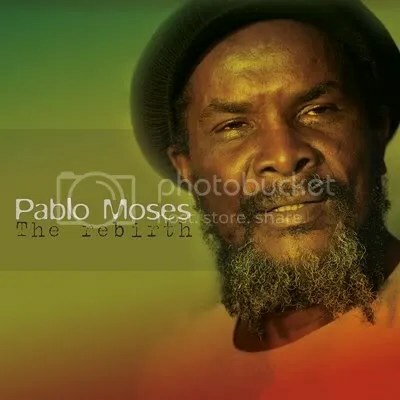 Ossie Dellimore is for me, the best voice in Reggae music these days! and that I really dislike the DJ´s, selectors & soundsystems that perform a kind of arrogant attitude, when stating that their music is the best, because it´s spinning in the original fashion…traditions are important; paying tribute to the original styles also; but the important thing to keep in mind all the time, is the Music, the message and the vibes we are putting out there! A votação anual dos melhores em rotação na ZonaReGGae está de volta, com as escolhas deste ano 2010! 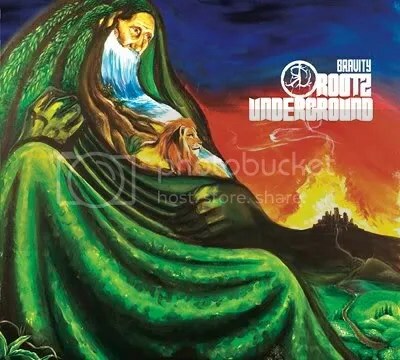 Naquele que foi um grande ano para a música reggae nos estilos Roots, Dub & Revival, privilegiados nas rotações da ZonaReGGae, destacamos nesta edição BEST of 2010: a presença de 5 grandes retornos de veteranos da música Jamaicana; 5 lançamentos do nosso reggae nacional; muitas descobertas de alto nível no mundo underground e independente e mais de 15 países representados! Download Gratuito do Ano! (Para melhor encontrarem os vossos lançamentos favoritos a lista está ordenada alfabeticamente). A votação é livre para todos, e este ano podem seleccionar o número de álbuns que desejarem! As emissões ZonaReGGae de Dezembro serão dedicadas á habitual revisão sonora de todos os álbuns, com a votação aberta até ao dia 16 de Janeiro ’11. Participa, ajuda a promover a iniciativa e apoia os teus favoritos com as tuas escolhas! 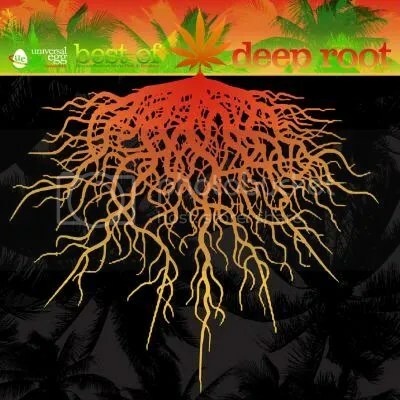 Para esta edição, o BEST of 2010 @ ZonaReGGae conta com o apoio de uma mais melhores publicações da actualidade Roots Reggae, Dub e Cultura Soundsystem, a Irie Up, friendly supporter deste ano! Um grande Big Up, vai ainda para o brodda Rui, da Massive Deeztant Sound crew, pela força no design do Logo 2010 do Best of! ZonaReGGae´s annual Voting Poll for the best playing at the show is back, wid the Choices for 2010! 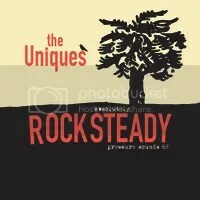 In an amazing year for Reggae music – Roots, Dub & Revival styles – privileged at ZonaReGGae; in this 2010 BEST of edition we highlight: 5 big recording returns from Jamaican veterans, 5 brand new releases from Portugal Reggae scene, lots of underground and independent high level discoveries and more than 15 countries represented! Free Download of the Year! (To better found your favorite release the list is sorted alphabetically). Voting is free for all, and this year you may select the number of albums you wish to support! ZonaReGGae December broadcasts, will be livicated to the usual albums sound review, the voting poll closes the 16th of January ’11. Show your support by promoting and spreading the initiative and chosing your favorites! For BEST of 2010 @ ZonaReGGae we are honored to present IRIE UP Magazine as dis years friendly supporter! 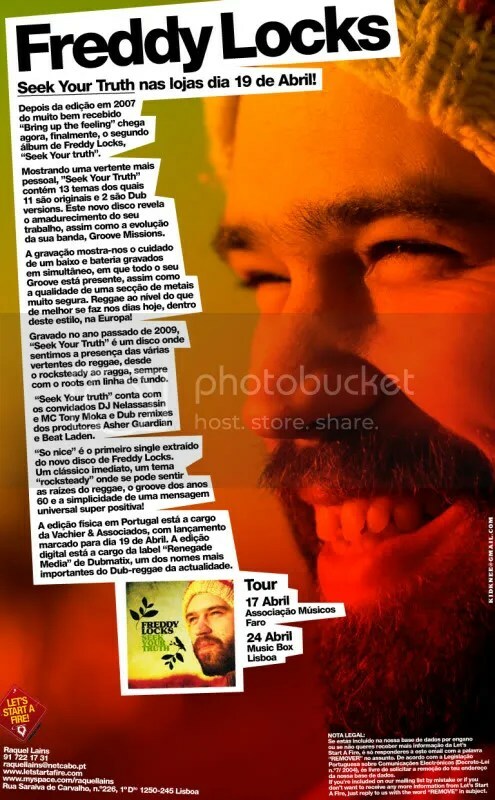 One of the best Roots Reggae, Dub & Soundsystem Culture magazines around, and definitely the fastest growing one, ZonaReGGae is also proud to provide it in Portugal for the 1st time! 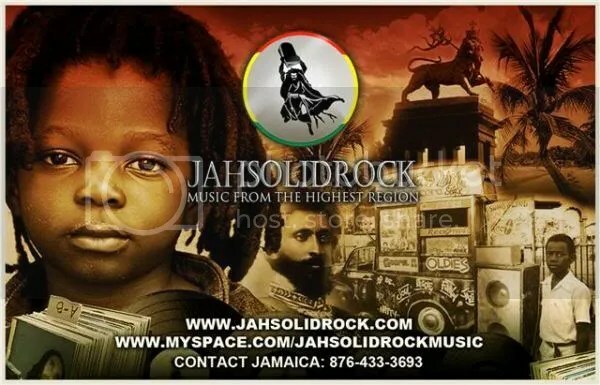 Irie Up is truly worth of checking out…So gwaan and Irie up yourself! As últimas escolhas do ano para o BEST of @ ZonaReGGae 2010! O mês de Novembro, repleto de destaques, trouxe 9 entradas para o BEST of, e apresenta pela 1ª vez 2 escolhas para ALBUM DO MÊS! Em Dezembro, todos os 53 destaques ao longo dos últimos 12 meses, mais uma entrada especial da nossa escolha para DOWNLOAD gratuito do Ano ( a anunciar:), irão fazer parte de mais uma votação no anual ZonaReGGae BEST OF 2010 – The People Choices! The final choices of the year, for ZonaReGGae´s BEST of 2010! Plenty of highlights all over November, bringing 9 new entries into the BEST of, and presenting for the 1st time a double ALBUM OF THE MONTH Choice! 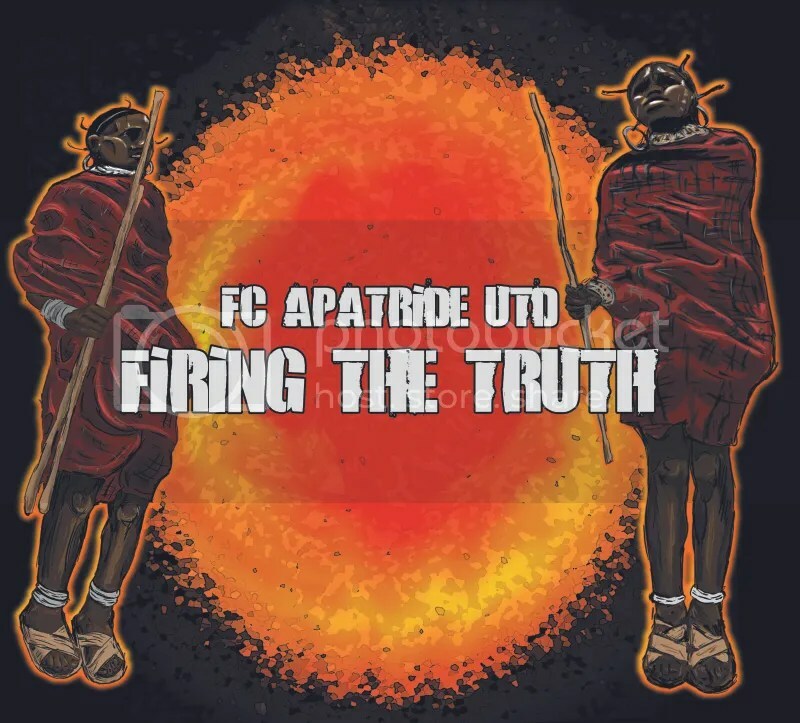 Over December, ALL the 53 highlights from the past 12 months, plus a special entrie for our FREE DOWNLOAD of The Year Choice (soon to be anounced:), will be featuring in the annual Voting Poll ZonaReGGae BEST OF 2010 – The People Choices! Descortinados os resultados para os melhores 2009 em rotação na ZonaReGGae, inicia-se o ciclo 2010 dos favoritos nas selecções Roots, Dub & Revival! Este ano abandonamos o formato TOP, para dar lugar apenas às nossas escolhas mensais, com destaque para o Álbum do Mês! Aqui ficam as 1as escolhas, com 9 edições em destaque ao longo dos meses passados de Dezembro/Janeiro na emissão da ZonaReGGae! 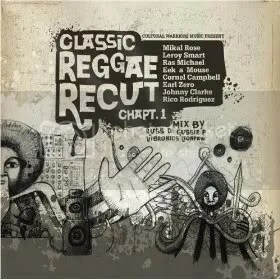 Once revealed ZonaReGGae’s BEST of ’09 – The People Choices, here we come wid 2010 Monthly favorites in our Roots, Dub & Revival selections! This year we are abandoning the TOP format, displaying only our Monthly Choices, and featuring a new Album of the Month highlight! Here are the 1st choices, featuring 9 releases, highlighted all over the past December/January months at ZonaReGGae!